Courtesy of Shirley Boulter Davis, REALTOR, Shirley Davis. Gorgeous Drees Custom Home 2 story with 2 bedrooms down and 2 up with a game plus a media! This beauty is loaded with upgrades including site finished wood floors, custom cabinetry, silestone counter tops and so much more! Huge covered porch with 3 car garage and open floorplan that highlights the large rooms and gorgeous kitchen! This popular Tanner floorplan will wow you with it’s functionality as well as it’s grandeur! 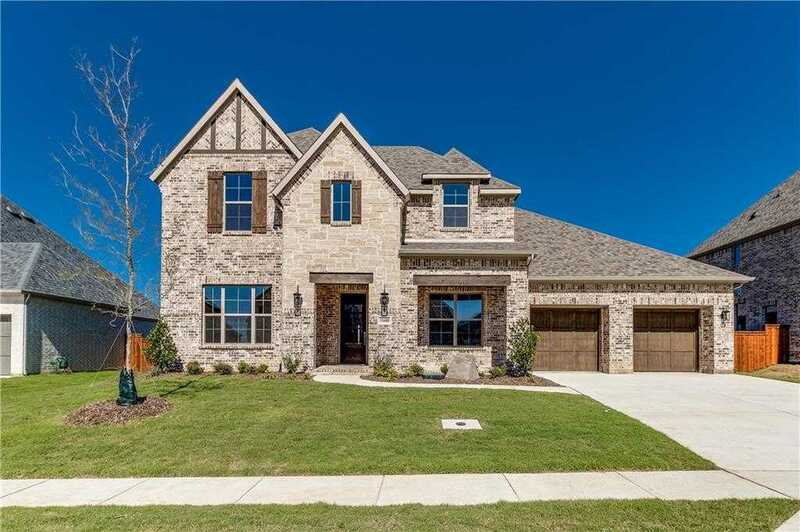 Please, send me more information on this property: MLS# 13903580 – $624,990 – 11608 Little Elm Creek Road, Flower Mound, TX 76226. I would like to schedule a showing appointment for this property: MLS# 13903580 – $624,990 – 11608 Little Elm Creek Road, Flower Mound, TX 76226.